The VWR® PCR Workstation offers twin decontamination action by UV inactivation of airborne and surface-bound contaminants and, therefore, represents an ideal environment for PCR sample preparation and other sensitive protocols. 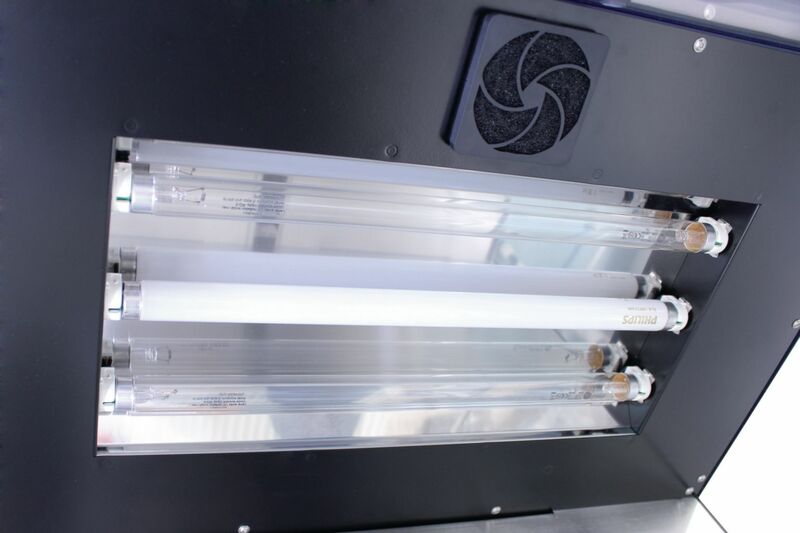 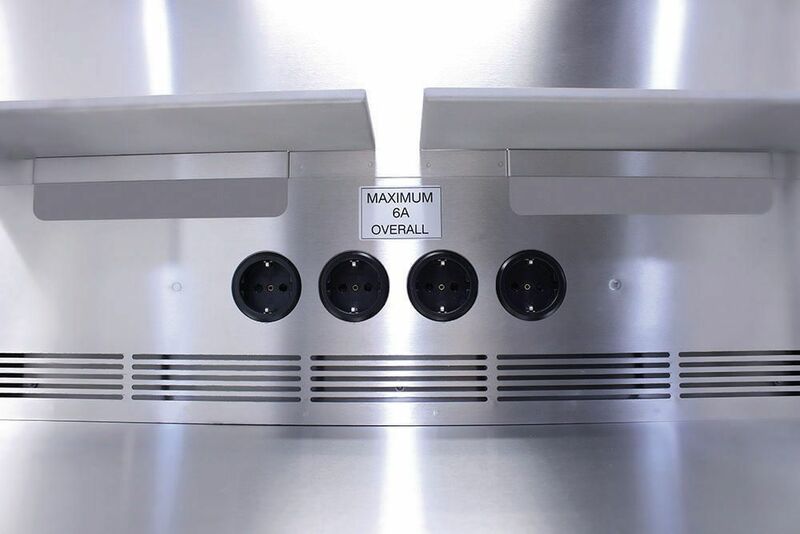 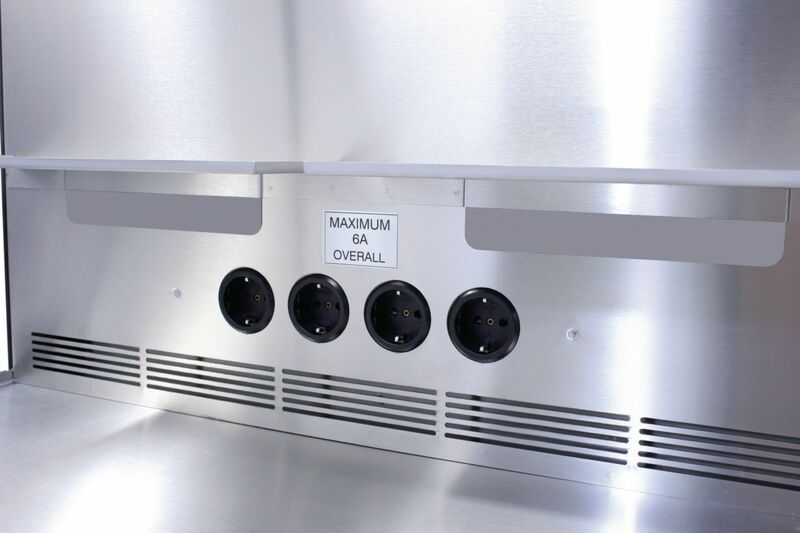 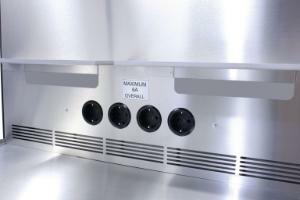 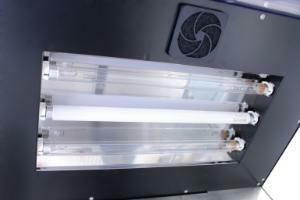 Housing in stainless steel, front and side panels made of 8 mm Makrolon® protects from UV irradiation. 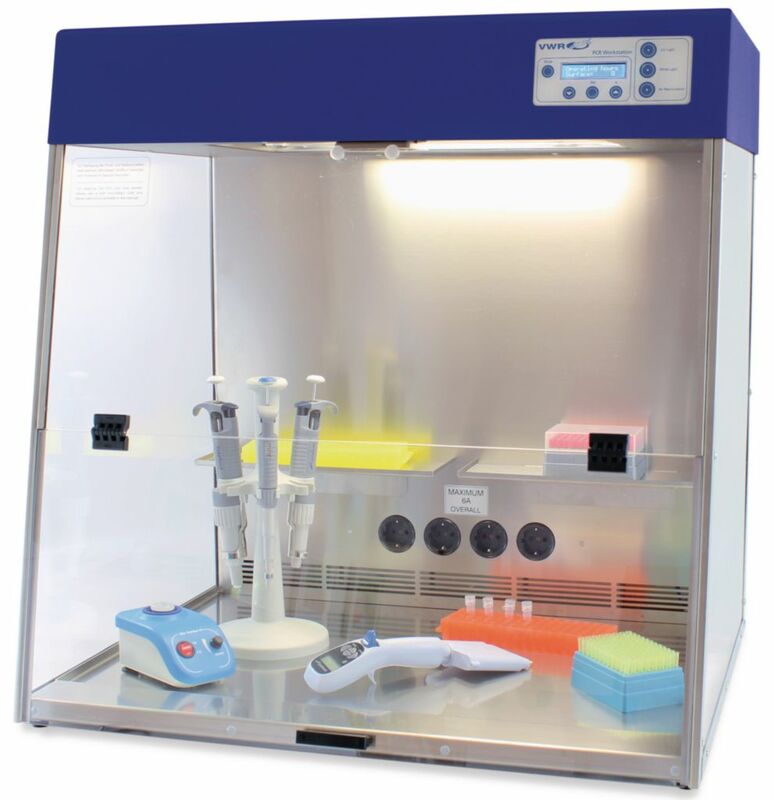 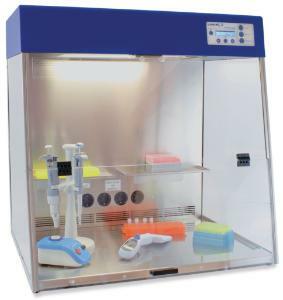 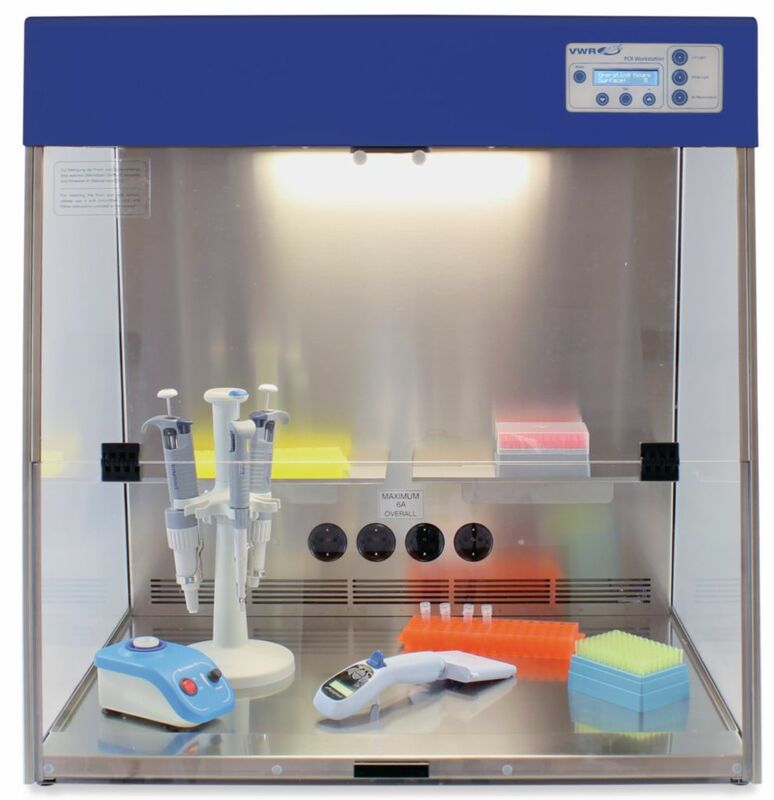 Large working area for stress-free working: Providing ample space and the possibility to accommodate bench top equipment, the VWR® PCR Workstation allows the combination of several working steps without change of location, thereby minimising the risk of cross-contamination. 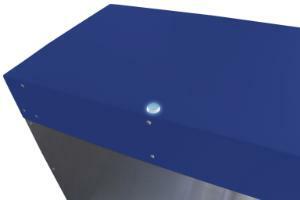 Certifications: TÜV-tested, safety certified. Made in Germany.